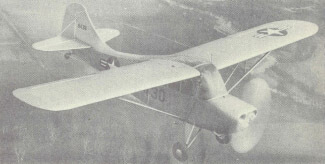 The ST (Sport-Training) aircraft were a series of two-seat low-wing monoplanes built by the Ryan Aeronautical Company, used as sport aircraft and training aircraft by both civil flying schools and the military of several countries. 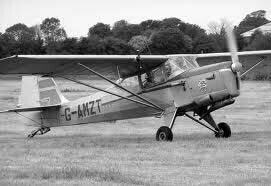 Initially built with the in-line Menasco engine and known as the ST and ST-A, the military version was known as the PT-20. 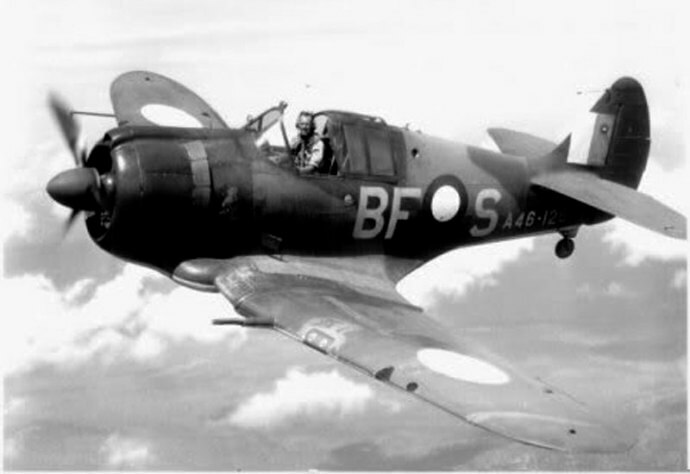 Later variants were the ST-B, ST-M and ST-3. 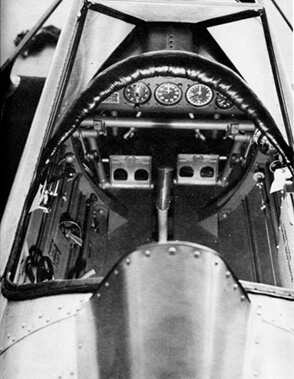 When the Kinner radial engine was installed it became the ST-3KR. 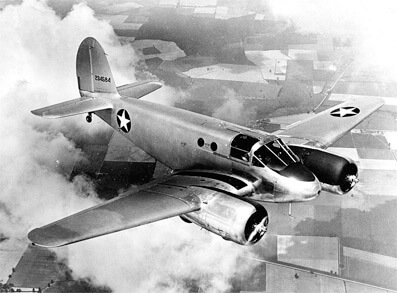 The military version of the ST-3KR was designated PT-21 and PT-22. The latter was the most common military model, with over 1200 being built. This title contains the USAAF flight manuals for the PT-20, 21, 22 series, plus the manual and a brochure for the civil S-T model. The files have been scanned from the original flight manuals and retain any colour pages. USAAF Handbook of Operation and Flight Instructions for the PT-20A, T.O. No 01-100GB-1 dated 5-8-41, with 18 pages. USAAF Handbook of Operation and Flight Instructions for the PT-21 and PT-22, T.O. No 01-100GC-1 dated 20-12-41 revised to 25-2-42, with 22 pages. 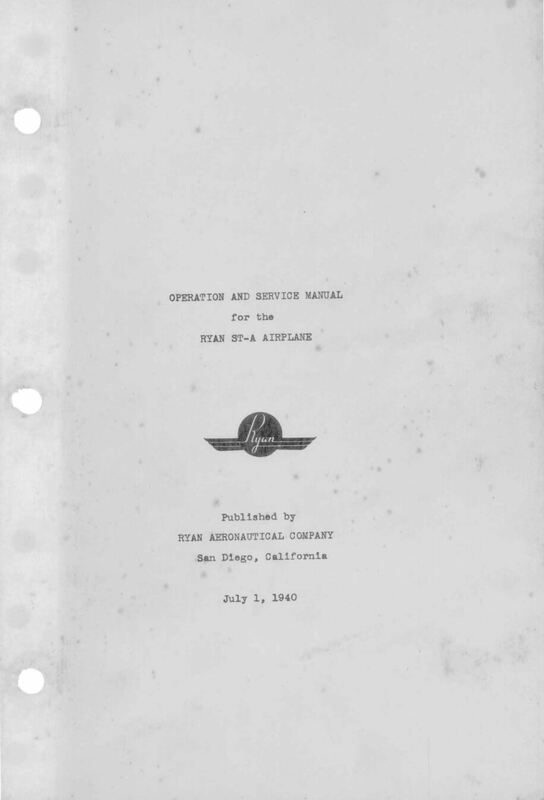 Ryan Manual of Instructions for the ST-A aircraft (Menasco engine and Sensenich propeller), covering operation and maintenance. Dated with July 1, 1940 approx 152 pages. 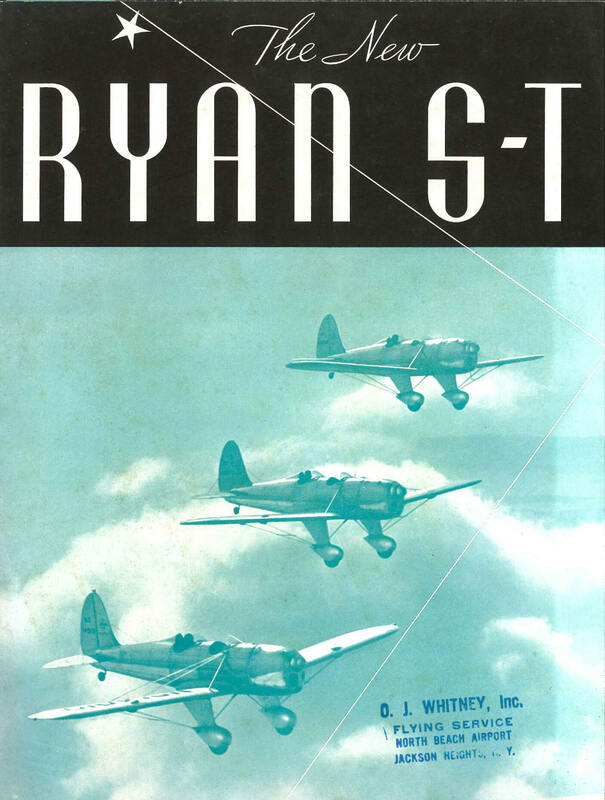 Ryan brochure for the S-T Trainer. Undated with 6 pages.